"This year we celebrate 100 years of women policing in London and we do so with a female Commissioner and women in influential roles across the organisation. I understand and accept the concern raised about society not yet being an equal place but in the Metropolitan Police you are valued whatever your gender, and I can personally attest that as a woman you can have a fascinating career with exceptional opportunities to fulfil your potential. "The Bodyguard's storylines may be far from reality, however what is true is that every day in the Met women are running armed operations, surveillance operations, carrying firearms, supporting victims of crime and abuse, and leading the biggest police force in the country. To say women do not exist or are not integrated in these roles is unfair and fails to recognise the achievements of many of my female colleagues. "We recognise that gender friction exists, however we as an organisation are doing everything we can to support and improve gender equality and representation. Television dramas may not completely reflect 'the world as it is', but it is wrong to suggest that how gender is represented in The Bodyguard is inaccurate. Seeing women in these critical, important roles will surely inspire women to consider the Met as a career and indeed we have seen a really positive increase in interest as a result of The Bodyguard. Television and film has, in my view, a social responsibility to inspire women and young girls to think differently and ambitiously about their career pathways and what they can achieve. 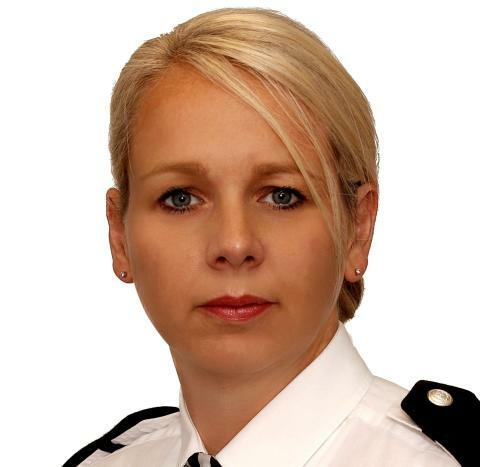 "The visibility of women in these roles in dramas should inspire our female officers to achieve and progress, not make them instantly believe gender is no longer on our agenda as an organisation."